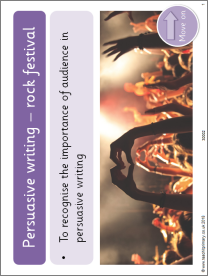 Persuasive writing ideas including a persuasive language poster, persuasive holiday leaflet, letter examples, planning templates and argument writing frames. 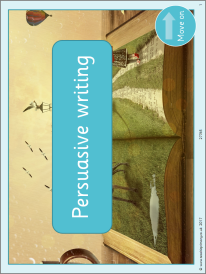 Persuasive writing – save or spend pocket money? 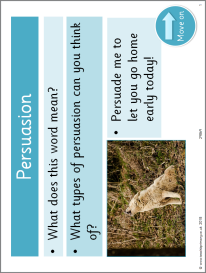 Persuasive writing – which pet? Japan – fact or opinion? Should the oak tree be cut down?